« How is chest pain of unstable angina different from Infarct pain ? Buddha’s Instant recipe for happiness ! 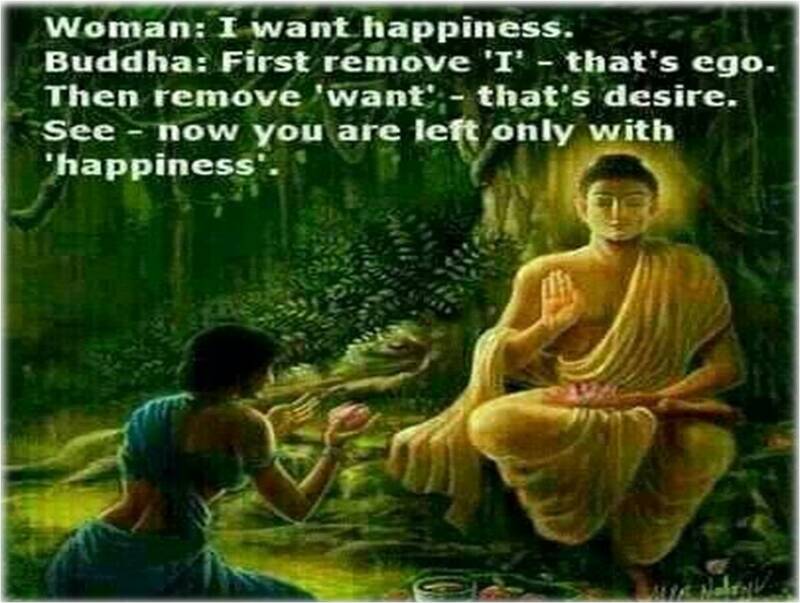 One of my favorite quote about Happiness from Buddha !